What Does Ford ESP BaseCARE Cover? Ford ESP BaseCARE offers coverage of vehicle systems that impact immediate drivability situations as well as the overall performance of your vehicle. 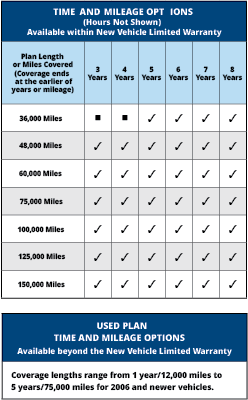 The Ford BaseCARE plan can be compared to investing in in a quality, basic health plan for your vehicle. This plan covers major parts including labor to repair 84 major components – after your new vehicle warranty expires. There’s no better time than the present. Review our Ford warranty plans, determine which plan is right for you, and get a quote today!